The decompilation is moving along reasonably nicely. I've slowly picking up a decent understanding of the game code. One interesting thing with the decompilation is that it uncovers code routines and text that don't appear to be in the final game. COLOR BANK GA TARINA NOYO ! If you set the program counter to 0x7644 (by typing pc=0x7644) in the mame debugger, and resume execution you will see for yourself. Make it less than 127 for one stage. 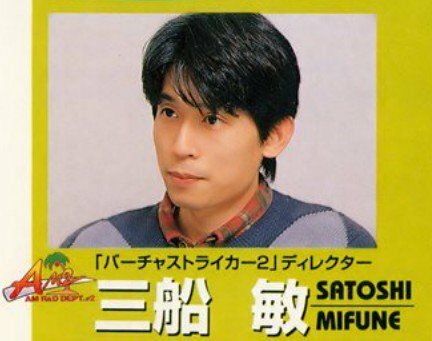 Bin Chan (aka Satoshi Mifune) is a developer who worked on OutRun, Space Harrier and Afterburner. 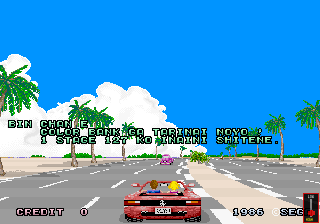 He is listed as BIN in the hi-score table. It's suggested that this is some kind of protection. "Sega use the MCU to copy tilebank values on most of the system16 games, maybe they use it to copy a colour bank value on space harrier too, but it's not obvious until you get to that stage".